Another year had passed and businesses from various industries regardless of size are optimistic that 2017 will bring them a new level of success in business. Let’s leave Feng Sui out of this. First, evaluate your company’s performance from the past year and identify the areas of your business that need improvement. And perhaps, it’s time you make use of GPS fleet tracking for business for smoother operations. You can use GPS fleet tracking solutions to boost your company’s growth. Actually, there are five ways GPS fleet tracking for business can help you. Here’s how. From the moment you let your employee drive your company vehicle bearing your company logo, they become your company representative on the road. So whatever their driving behavior is, whether they are a responsible or reckless driver, it will reflect on you and the company. Don’t wait for citizens’ calls to the 1-800 numbers or ticket violations to start coming in before you take action. With GPS fleet tracking for business, you will be able to monitor the driving behavior of your employee. Not only that, it will also allow you to set up parameters and limits, which, when broken, will trigger an alert. A notification will be sent to you whenever your drivers are speeding, swerving, or showing any kind of aggressive driving behavior. A summary report of their driving and vehicle tracking information is available for your evaluation so you can take the necessary actions. In order to keep your company vehicles in top shape, routine maintenance is essential. Instead of manually monitoring company vehicles, which is a tedious task by the way, the GPS tracking system will do it for you. No need to keep paper files on vehicle mileage to know when to visit the shop for oil change and other regular vehicle maintenance. The GPS fleet tracking for business has maintenance alerts that automatically calculate the vehicle’s mileage to let you know when it’s time for routine maintenance. Having this vital feature will save you money. GPS tracking system serves as a route optimizer. You can use the device to find the most efficient routes for your drivers. It will help them avoid traffic jams and route redundancy. As a result, orders are delivered on time. Not only will your customers be happy, more than that, you can save money on fuel and overtime pay. Based on studies, employees who are aware of them being monitored tend to be more productive on the job. When this happens, they tend to finish their tasks faster, resulting in more jobs being done without needing to render overtime, saving you money on labor. 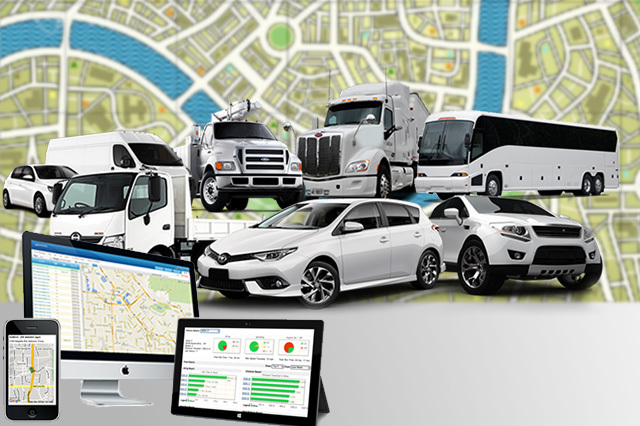 With GPS tracking installed on your fleet, employee productivity will surely improve. A good customer service is a must for every business. Without it, your business has a low chance of succeeding. 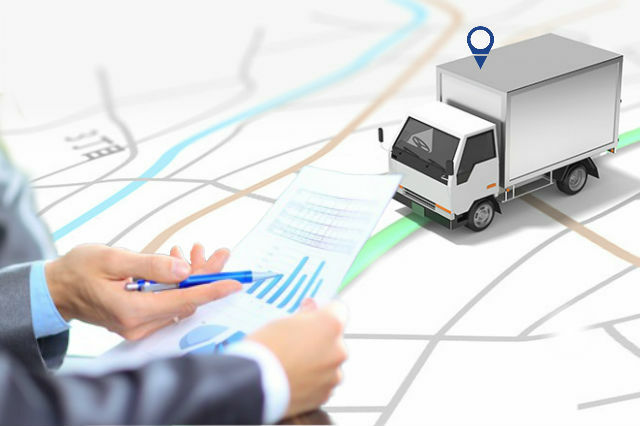 GPS fleet tracking for business allows you to be prompt in addressing customer requests and problems. You are always in time for your customers’ needs, keeping them happy and relationship with them stronger. The year 2017 is a promising one for business. It’s time for you to implement a new tool that can help boost your trading like GPS fleet tracking for business. Or read about 3G GPS fleet management system here to learn more.